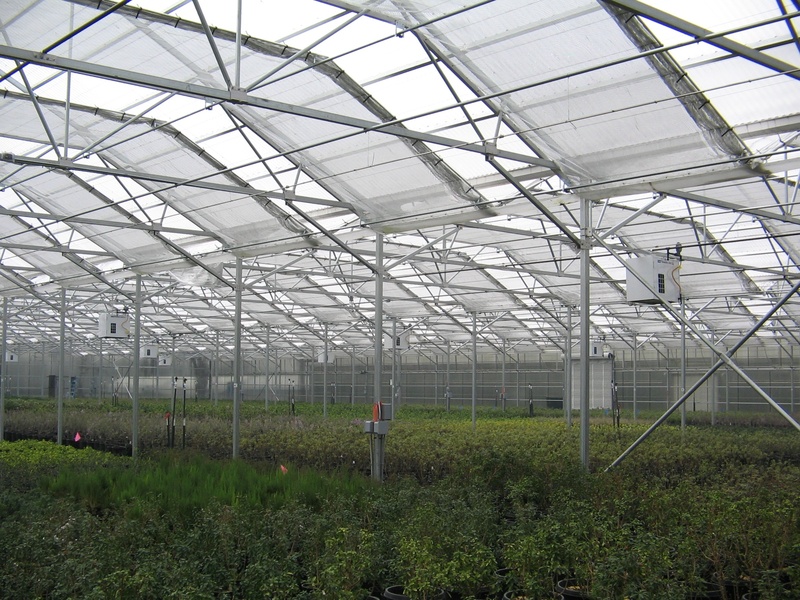 Purchased energy is a significant and ongoing expense for most greenhouse operations. There is high probability that energy prices will continue to rise. 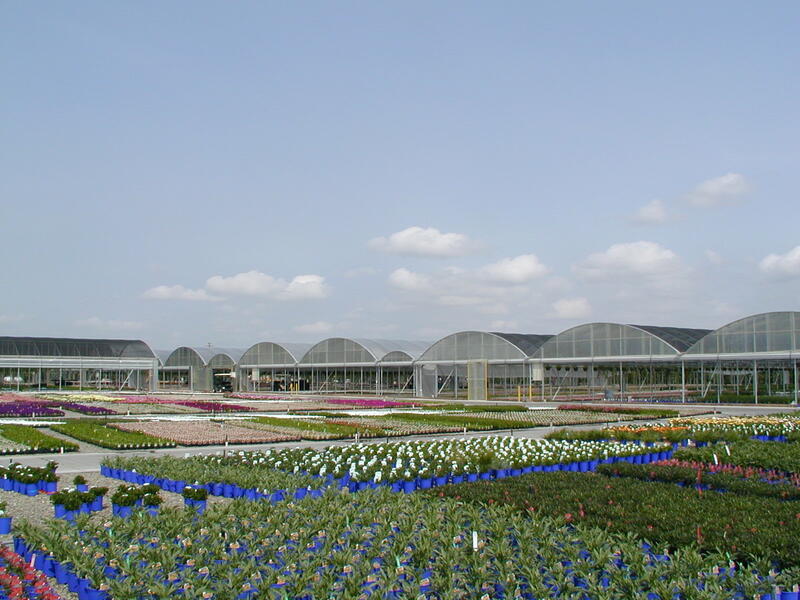 Most greenhouse operations have the ability to economize on fuel use. Energy is consumed all the time, year after year. Once it is consumed, you can never get it back. Anytime you can save energy costs, you are moving money directly to your bottom line, increasing your margins and competitiveness. 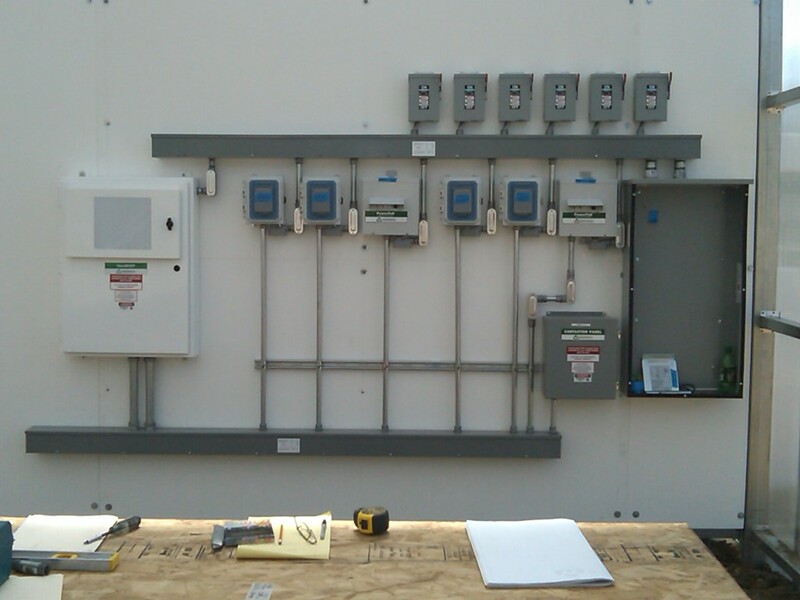 Energy efficient systems are usually engineered for optimum conversion, distribution and retention of heat. 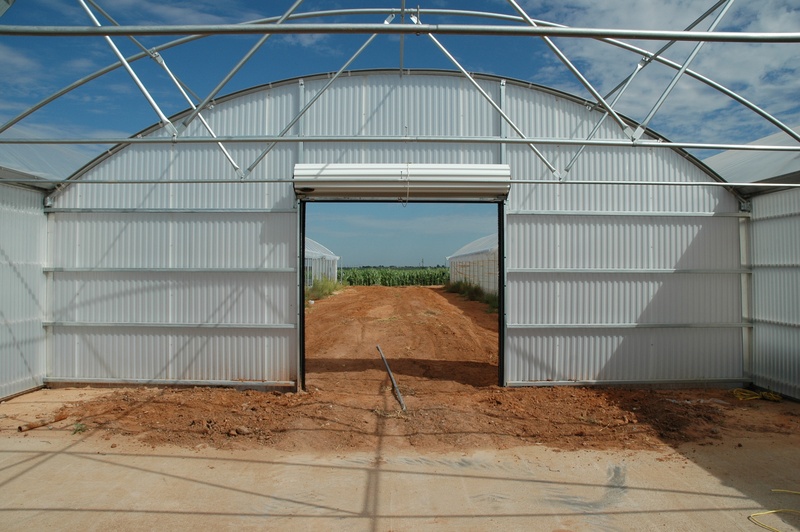 They can often produce better, more uniform crops, as well as being good for the environment. 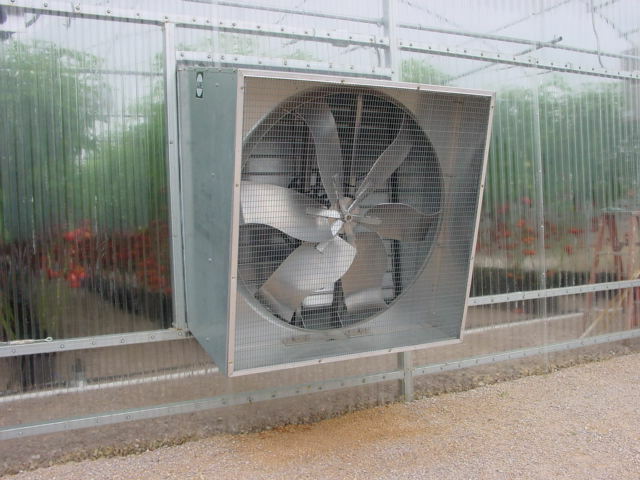 Even if it takes additional capital to achieve the highest level of energy saving, today’s interest rates are low, and the long life of many energy saving greenhouse system components make them sound investments. Electricity moves through wires, pushed along by a force called potential. Electric potential is measured in units of volts. The voltage forcing electricity through the power wiring comes from a utility company’s generating plant. 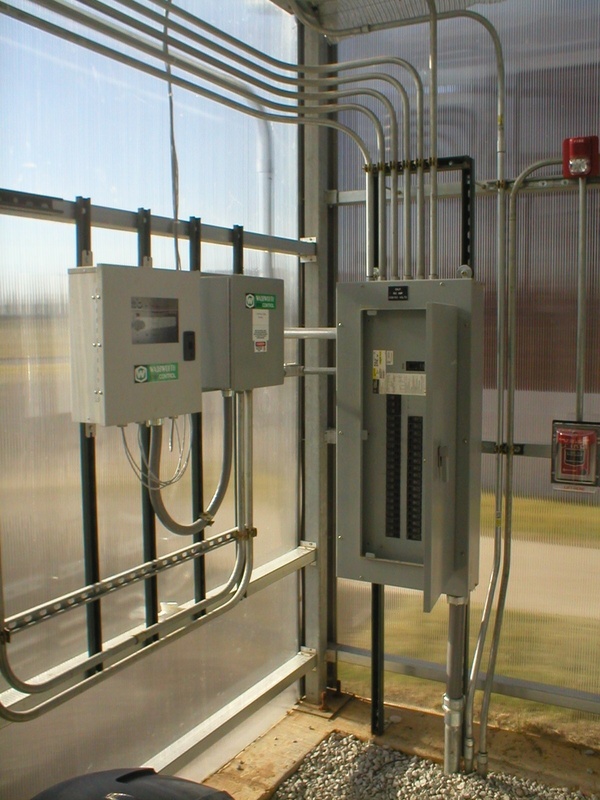 Large wires are needed to carry large currents. Electricity faces resistance to its flow through a wire, and in fact, resistance is the electrical term for the force that works against the free‐flow of electricity. Resistance is measured in units called ohms.Electricity, voltage and current all work together to form power, which is measured by watts. 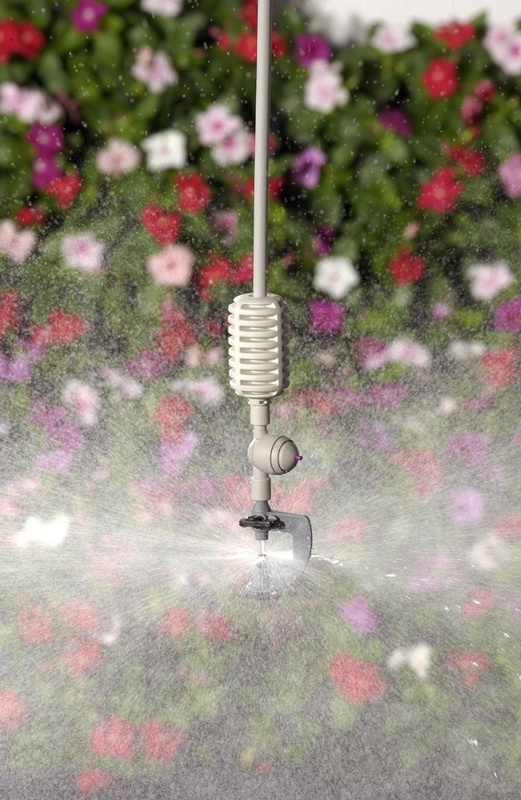 Who is in charge of pesticide regulation? The Environmental Protection Agency (EPA) regulates the pesticide industry under the Federal Insecticide, Fungicide and Rodenticide Act. With this law the EPA is permitted to control all aspects of pesticide use, from production through the disposal of empty containers. In many states, the Department of Agriculture is the inspecting and compliance entity for the EPA concerning pesticides. What is the EPA Worker Protection Standard (WPS)? The Worker Protection Standard is a regulation issued by the Environmental Protection Agency. 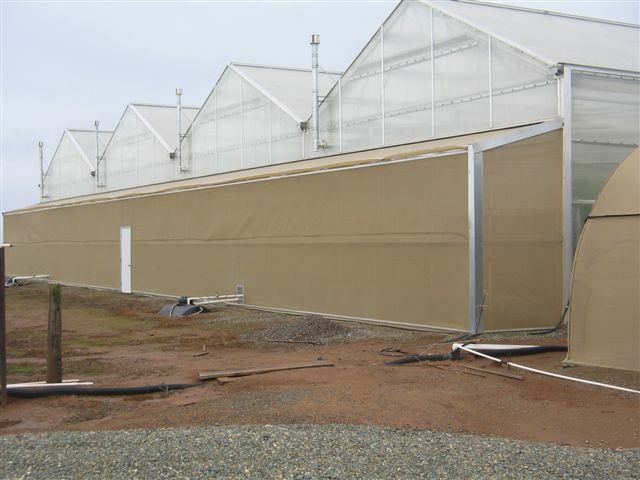 It covers pesticides used in the production of agricultural plants on farms, forests, nurseries, and greenhouses. The WPS requires you to take steps to reduce the risk of pesticide‐related illness and injury if you use such pesticides or employ workers or pesticide handlers who are exposed to such pesticides. The WPS regulations went into effect on January 1, 1995, and can be found in the EPA’s How to Comply Manual, 40CFR170.